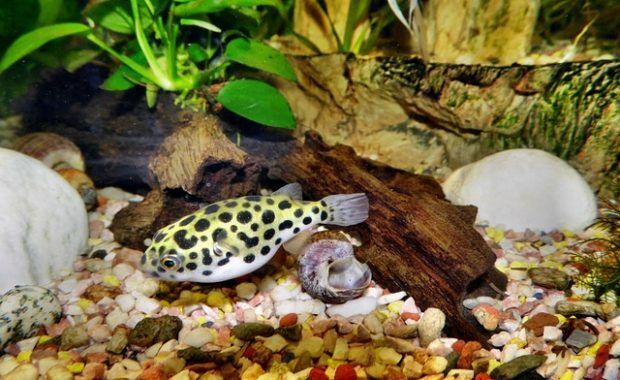 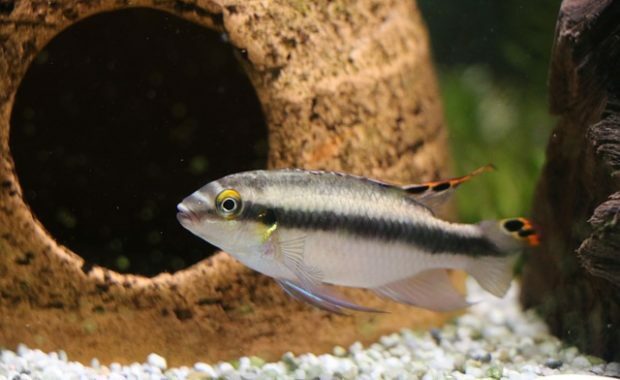 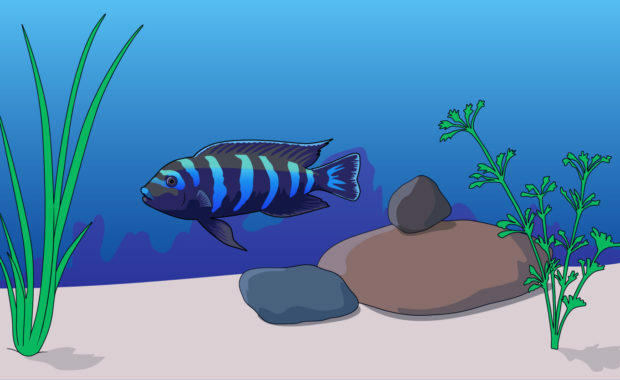 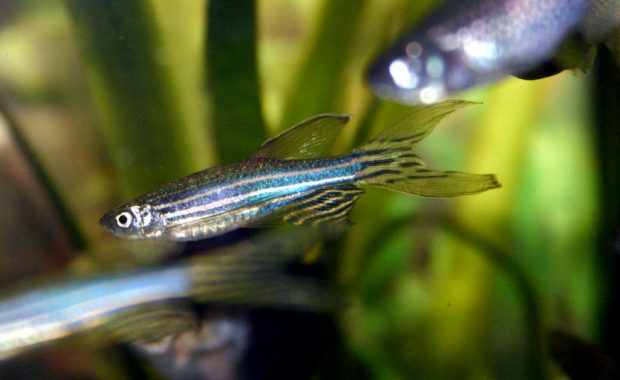 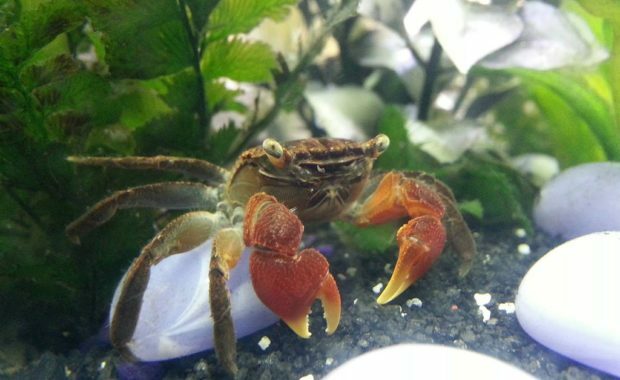 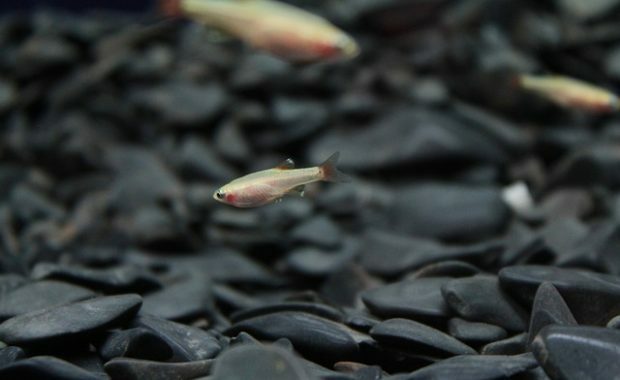 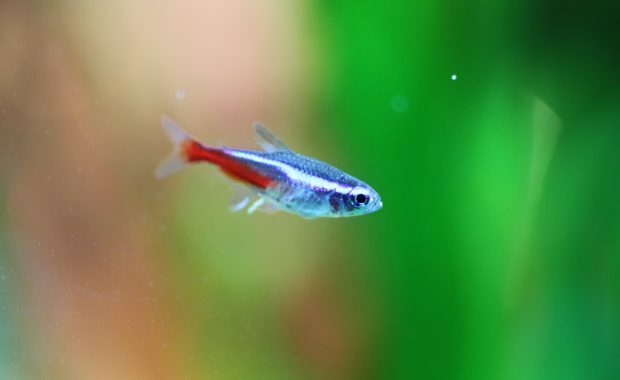 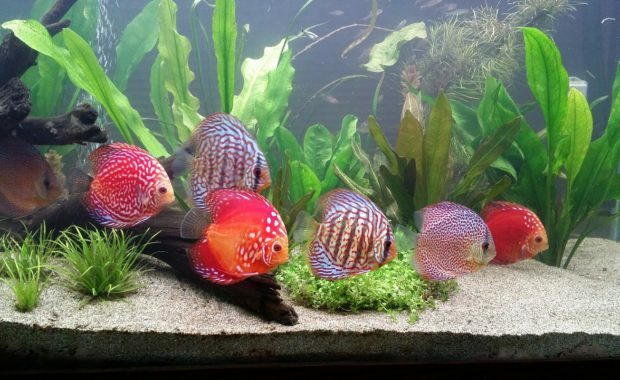 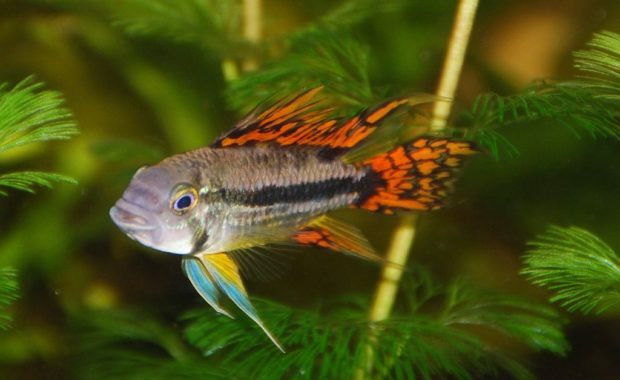 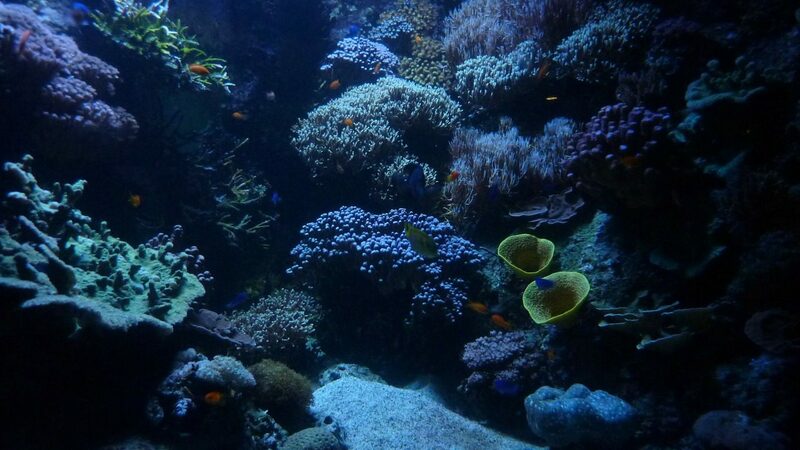 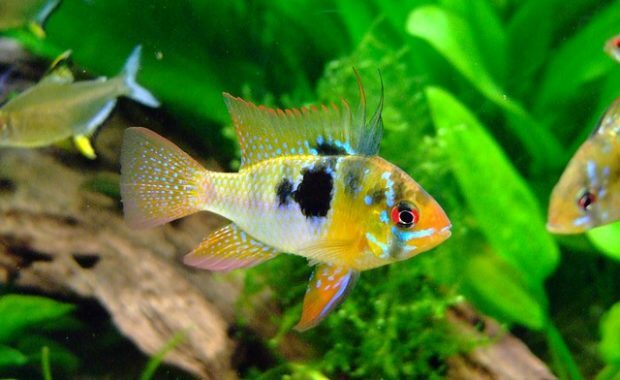 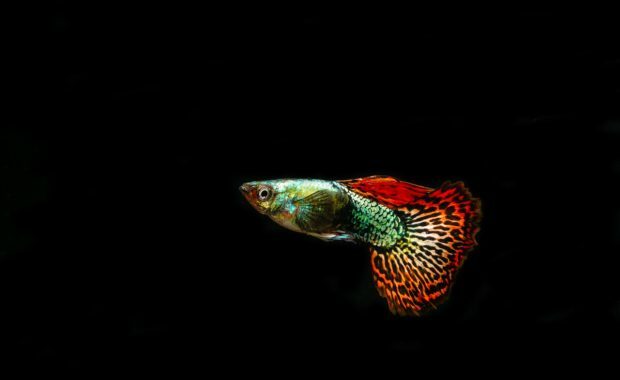 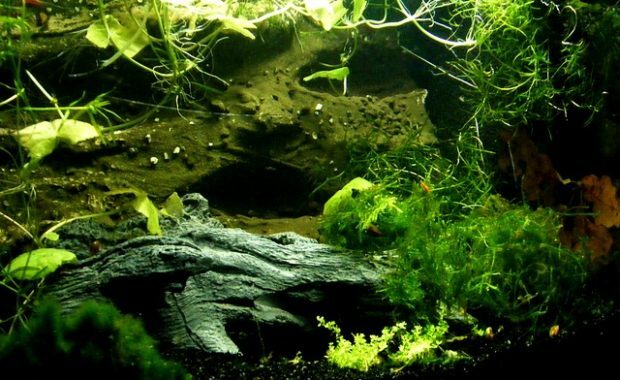 Everything you need to know about keeping a successful aquarium. 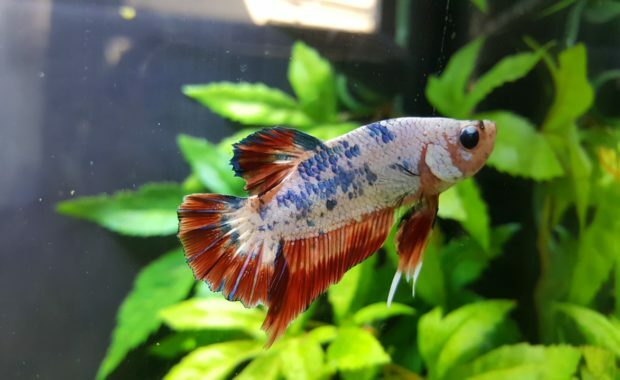 Check out our featured posts below. 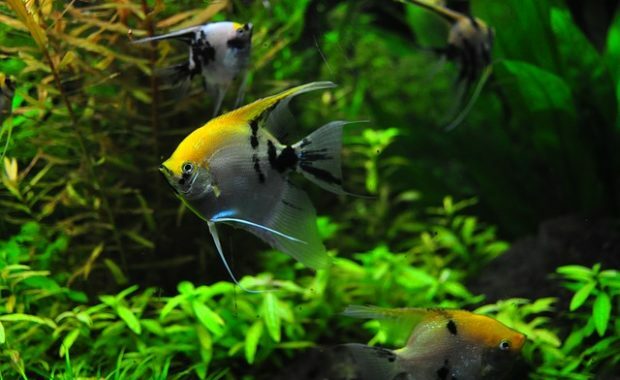 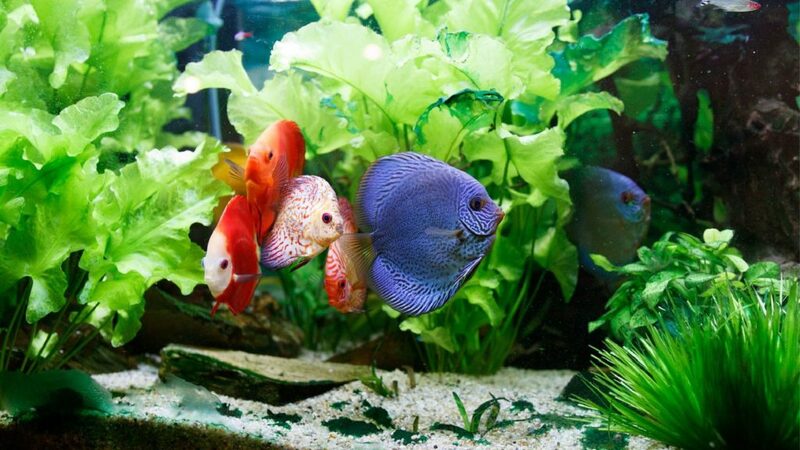 Angelfish are elegant and enchanting, and they make beautiful additions to a freshwater aquarium. 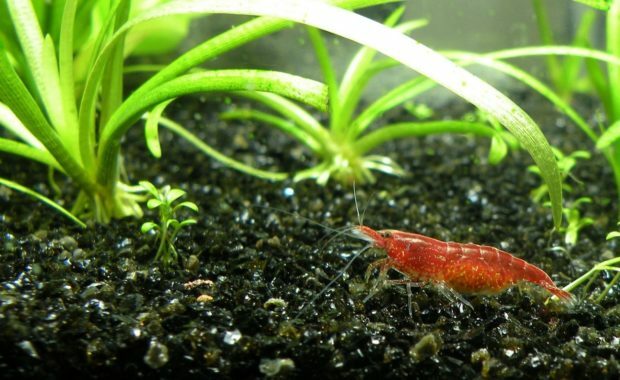 Stay up to date with all of our latest posts and giveaways!